It’s time for some wellness and self-care, and infusing some calm into your life, don’t you think? At Elements Massage we offer three exclusive essences to our service as part of AromaRitual®, a one-of-a-kind plus aromatherapy experience. These three essences include Calm, Refresh and Energize. AromaRitual uses a unique application of aromatherapy to a massage therapy session, through pulse points, inhalation therapy and more. Helping to bring specific benefits, depending on the essential oils you choose, to your therapy. The benefits of this combination extend well beyond your therapy session, as the restorative effects of bringing your mind to the present, which will help your body respond to whatever ails it. During this hectic holiday season adding a little AromaRitual Calm to your self-care can help you hit the reset button. This essence includes a subtle combination of lavender, nutmeg and black pepper working together to relax your mind and body. It is designed to help relieve you of tension pain and headaches through the powerful combined effect of scent and massage. Scent is a powerful stimulus for the brain, and can trigger powerful emotions including calm, relaxation, energy, and overall mood. Stress and anxiety can be reduced significantly through scent. 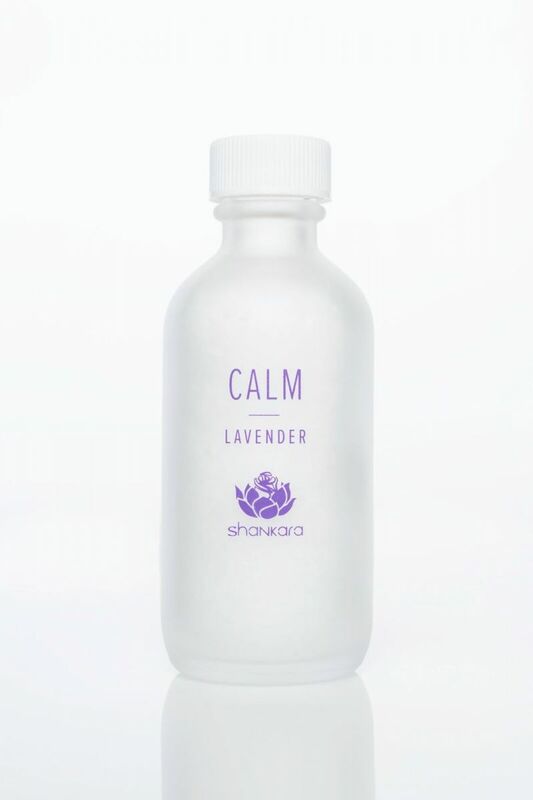 If you have trouble sleeping, the calming effects of scents such as lavender can help. Skin inflammations can be aided with essential oils, such as tea tree. Peppermint oil has long been known to help with digestive issues. Taking a time to renew your mind and body, with a little well-deserved self-care is essential to avoiding feeling overwhelmed during the holidays. Take a few minutes today to book your AromaRitual Calm service at an Elements Massage studio near you!